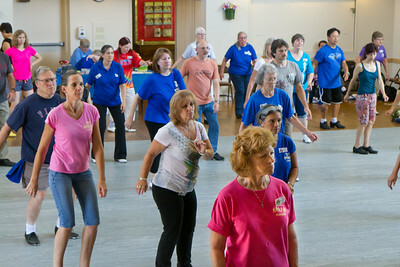 The Blossom Hill Cloggers' annual festival and NCCA Quarterly workshop in Belmont, CA. 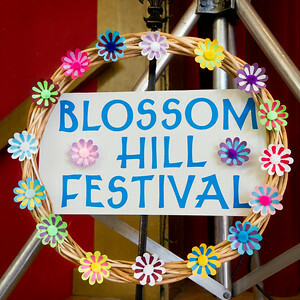 Blossom Hill Festival decoration made by Cindy. 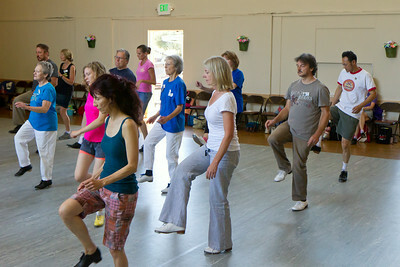 Dancers at 2014 Blossom Hill Festival, Belmont, CA. 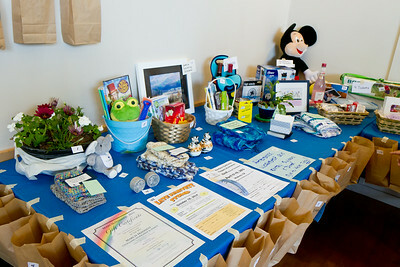 Raffle prizes at 2014 Blossom Hill Festival, Belmont, CA. Roger, Geoff, and Carol at 2014 Blossom Hill Festival, Belmont, CA. 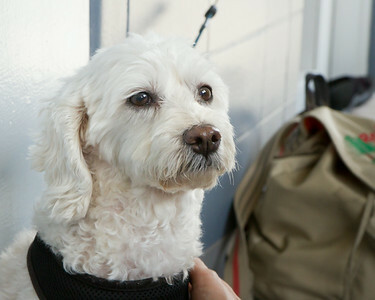 Xena, Ed's sweet dog at 2014 Blossom Hill Festival, Belmont, CA. 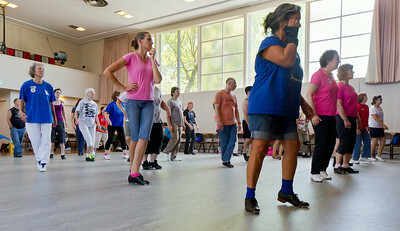 Dancers at 2014 Blossom Hill Festival in Belmont, CA. 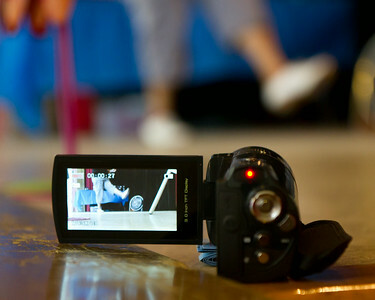 Debralee's camera recording Kellee's steps at 2014 Blossom Hill Festival, Belmont, CA. 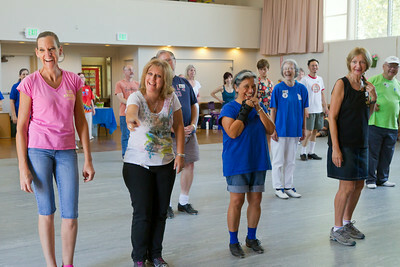 Taking videos of Ian's advanced dance at 2014 Blossom Hill Festival, Belmont, CA. 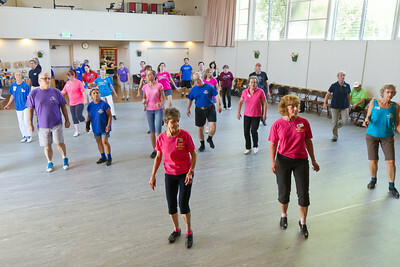 Instructors at the 2014 Blossom Hill Festival in Belmont, CA. 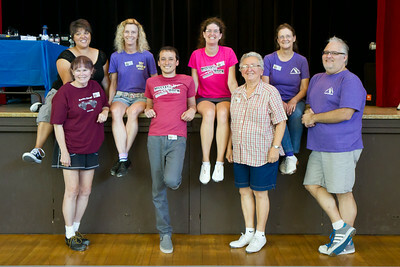 (back) Kellee Ramirez, Michele Hill, Sarah Dwight-Gilroy, Lois Elling. 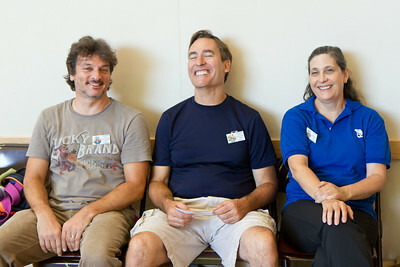 (front) Pat Gosch, Ian Enriquez, Regina Hoelscher, Richard Willyard. 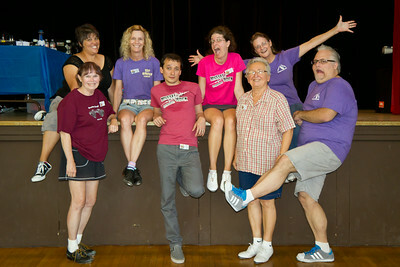 Thanks to Debralee for snapping this pic. 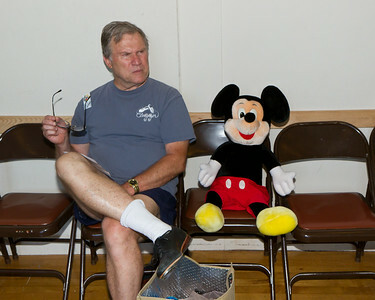 George and Mickey at the 2014 Blossom Hill Festival, Belmont, CA. 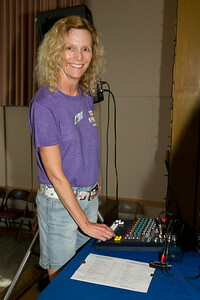 Michele at the sound board at the 2014 Blossom Hill Festival, Belmont, CA. 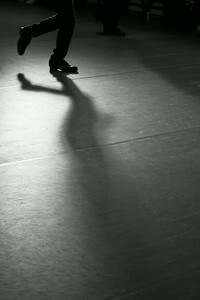 Ian's shadow at the 2014 Blossom Hill Festival, Belmont, CA.